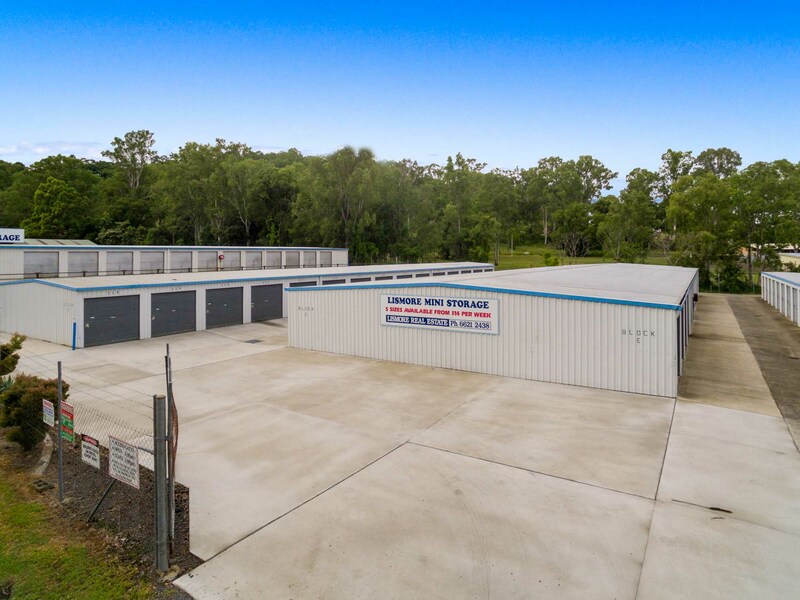 Lismore Storage World Goonellabah is conveniently located at 34 Centenary Drive, right in the heart of the Centenary Industrial Estate in Goonellabah. The easily accessible, flood free position is Lismore’s most modern and newest self storage facility with all sheds individually alarmed & monitored by Summerland Security. Authorised persons only can enter the facility and features a security gate with swipe tag access, ensuring occupants peace of mind 24 hours a day, 7 days a week. Direct Debit is our easy pay option, with tenants required to pay two weeks in advance, plus a security deposit of $50 on the key tag provided. Renters are to supply their own padlock and contents insurance if required. All rates charged are weekly in advance. Weekly Costs *1.3 x 1.8 metres = $15 per week *3 x 3 metres = $31 per week *3 x 6 metres = $44 per week. Call our office on 02 6621 2438 to check availability and book your storage shed today! 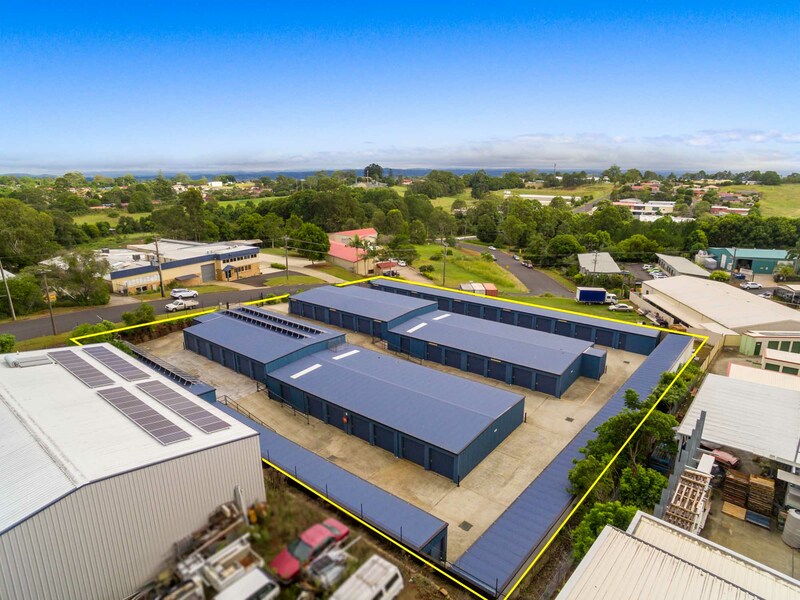 Strategically and conveniently located in Industry Drive East Lismore (bottom end of Cynthia Wilson Drive – near the Southern Cross University), Lismore Mini Storage is Lismore’s original self storage facility. Accessible 7 days a week, the facility is opened daily from sunrise to sunset. Times vary, dependent on time of year with seasonal and day light savings adjustments being made. The fully fenced yard is secured at night with guard dogs and night patrols carried out. Tenants are required to supply their own padlock. Rents are weekly in advance, with a $50 key deposit. Ongoing payments are by Direct Debit our easy pay option. (All rates are inclusive of GST and are subject to change without notice. Sizes are *approximate only).